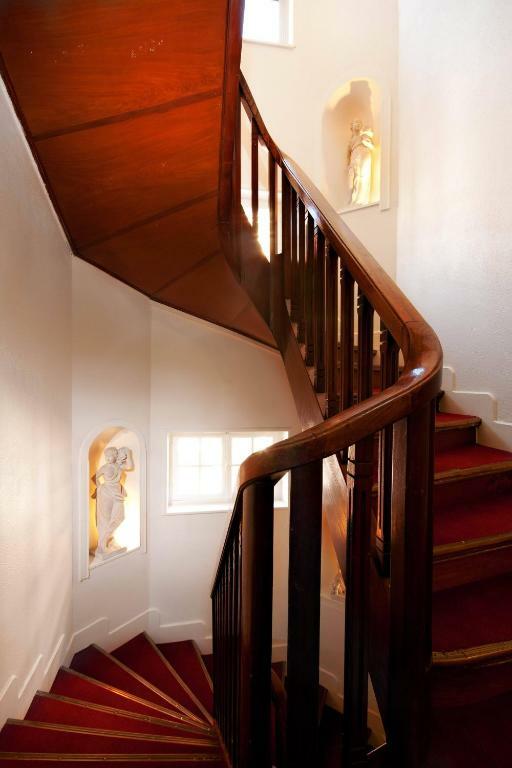 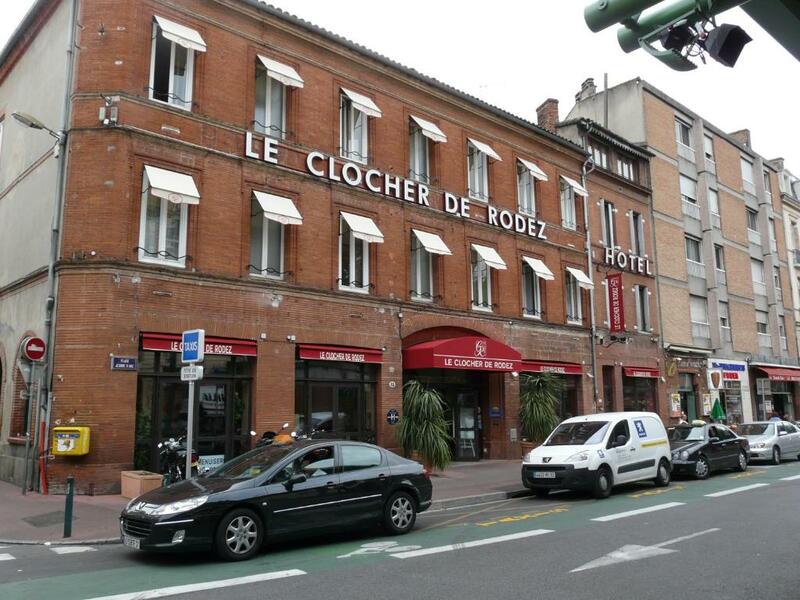 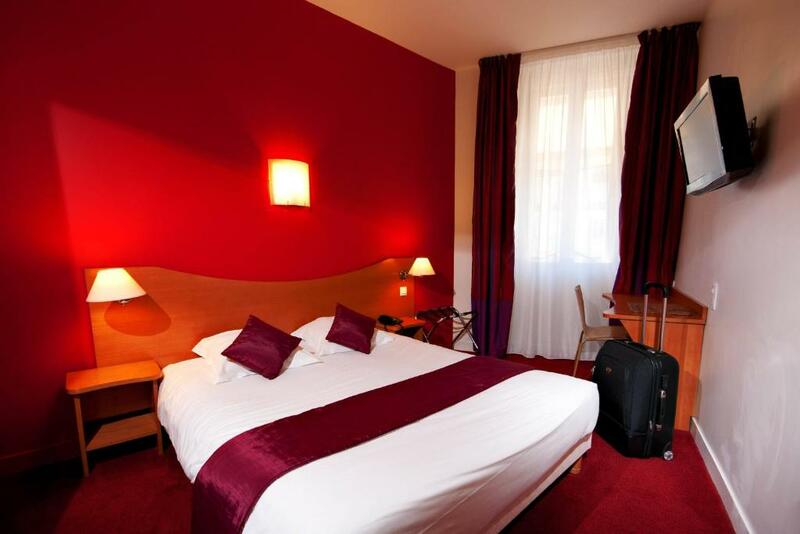 Hôtel Le Clocher de Rodez is located in the heart of Toulouse, 700 metres from the Toulouse-Matabiau Train Station. 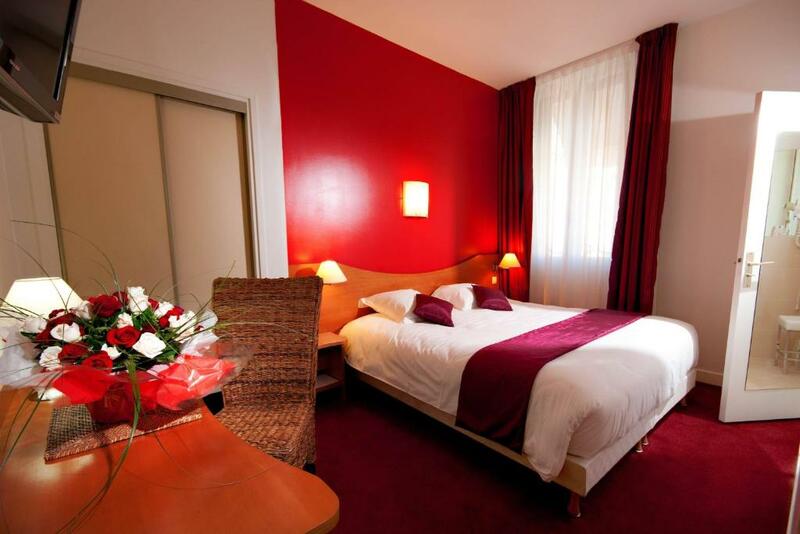 It offers soundproofed accommodation with air conditioning and free WiFi internet access. 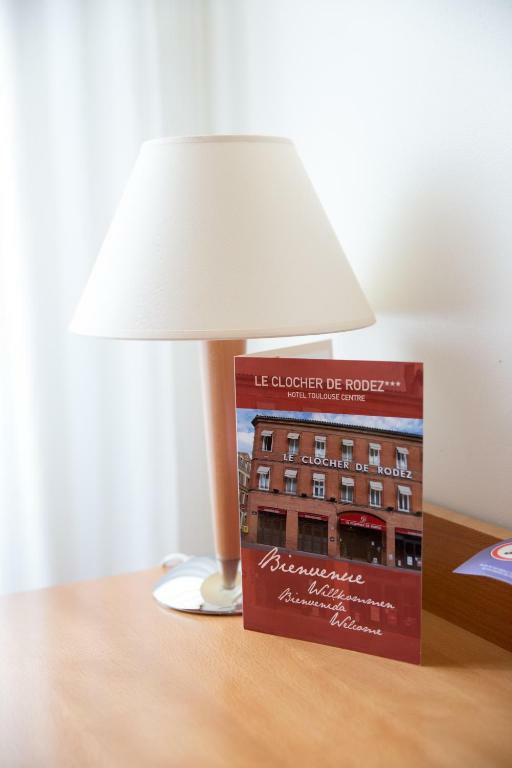 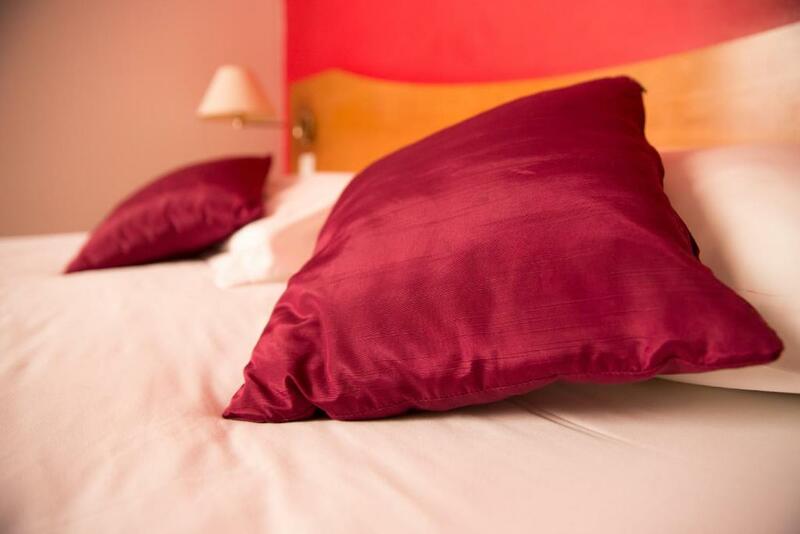 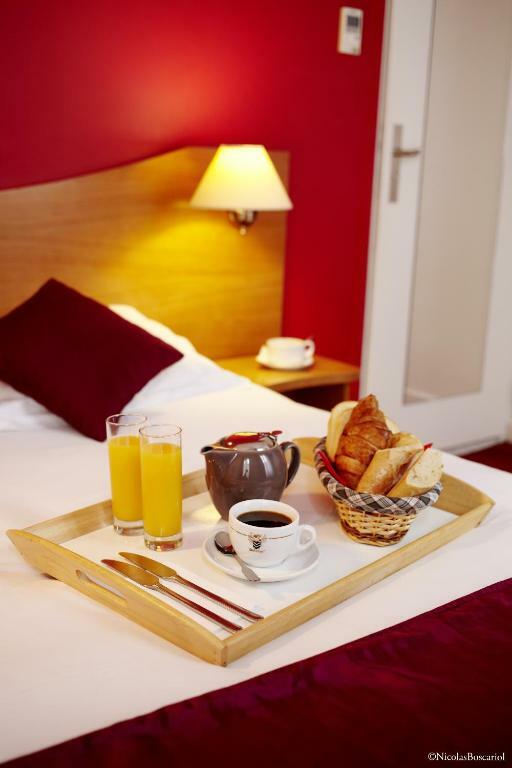 Each guest room at Le Clocher de Rodez hotel is equipped with a flat-screen TV with satellite channels, as well as tea and coffee making facilities. 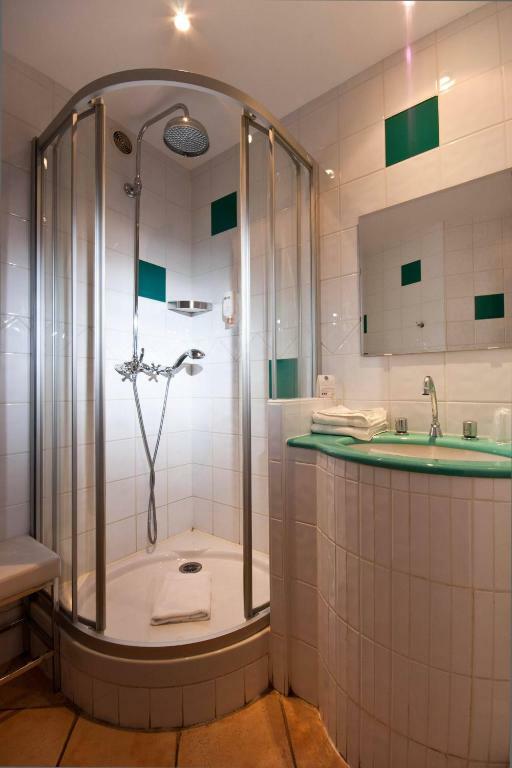 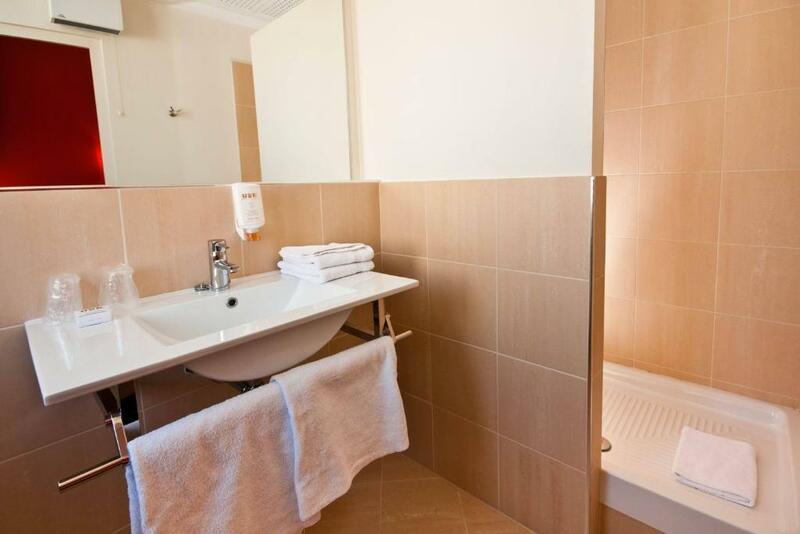 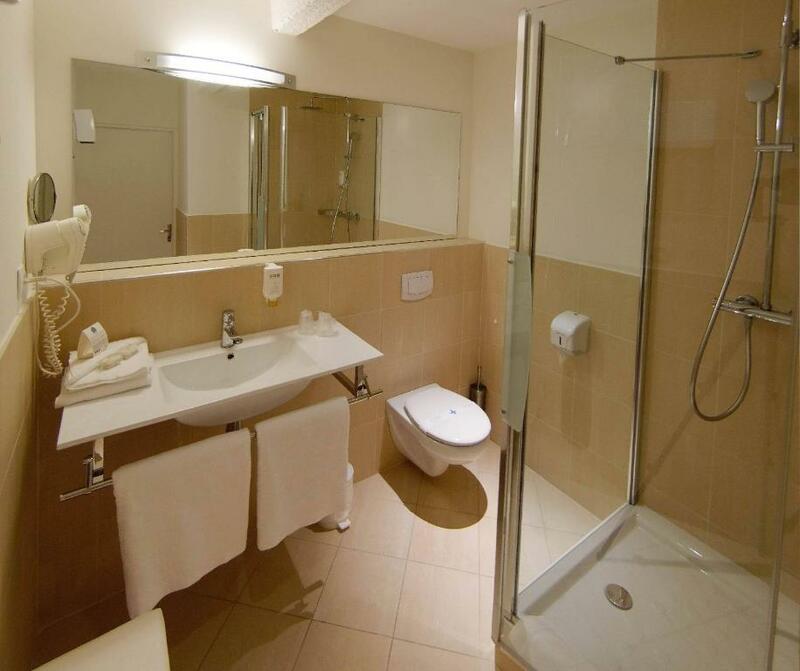 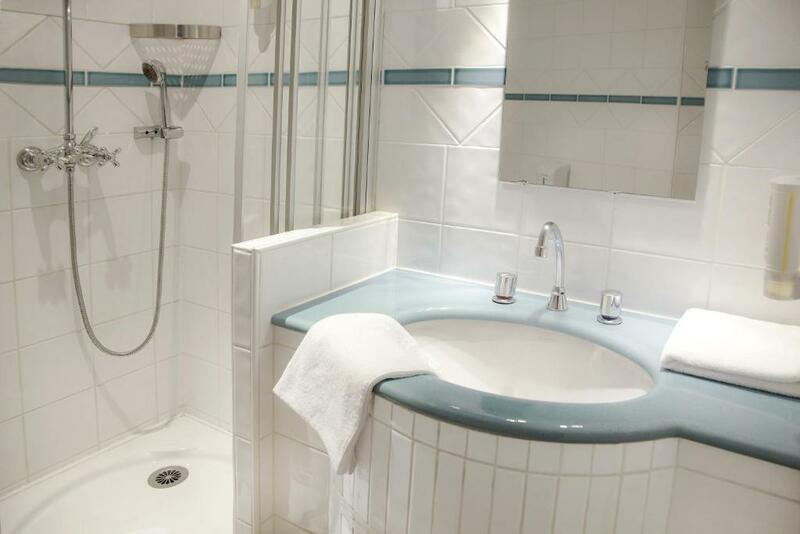 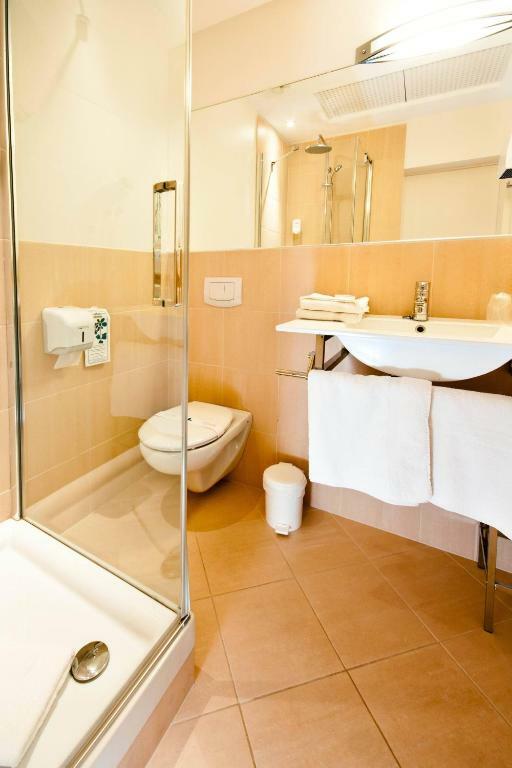 Rooms are serviced by a lift and have a private bathroom. 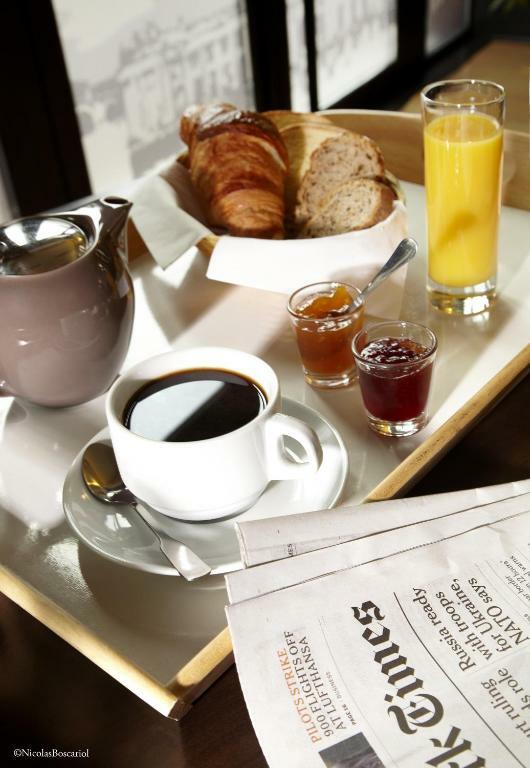 A buffet breakfast is served every morning at Le Clocher de Rodez. 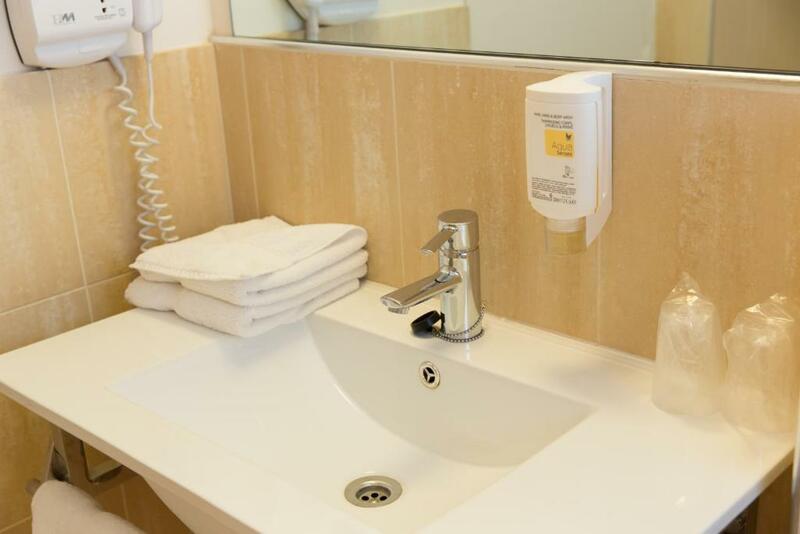 The hotel provides a 24-hour reception, and massages are also available upon request. 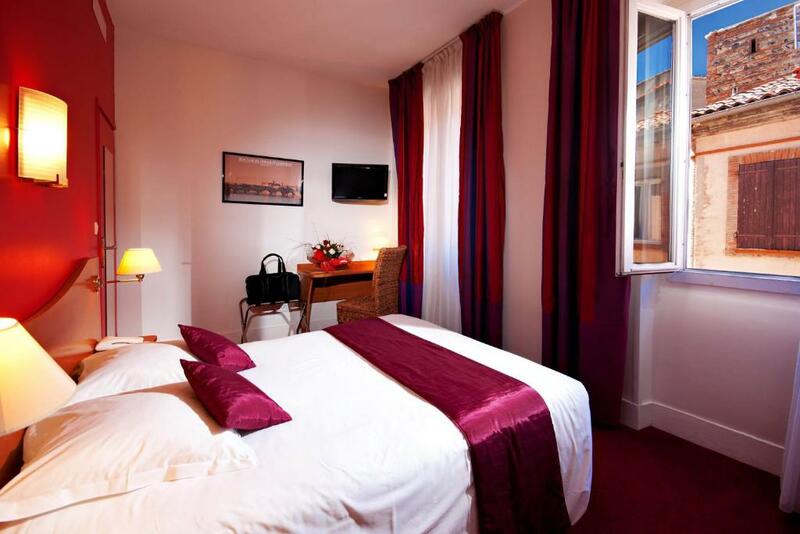 Le Clocher de Rodez is close to Jeanne d'Arc Metro Station and 600 metres from the Capitole Square. 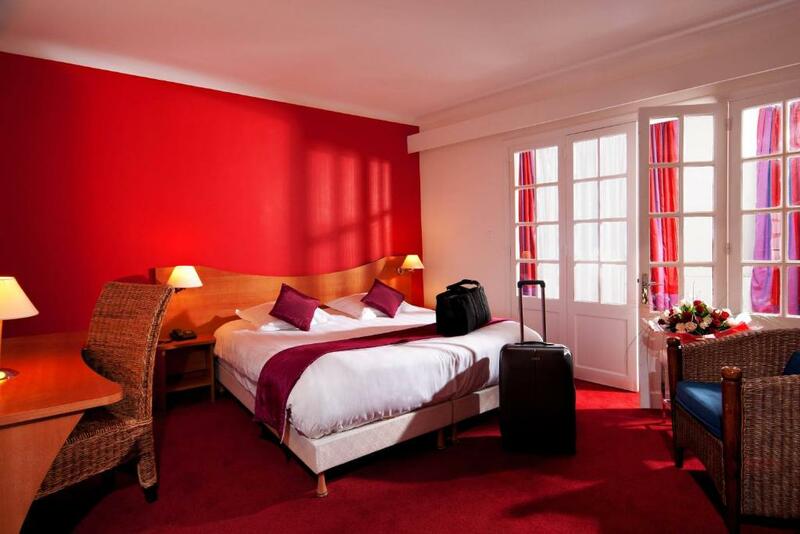 A public shuttle service to Blagnac Airport runs every 20 minutes. 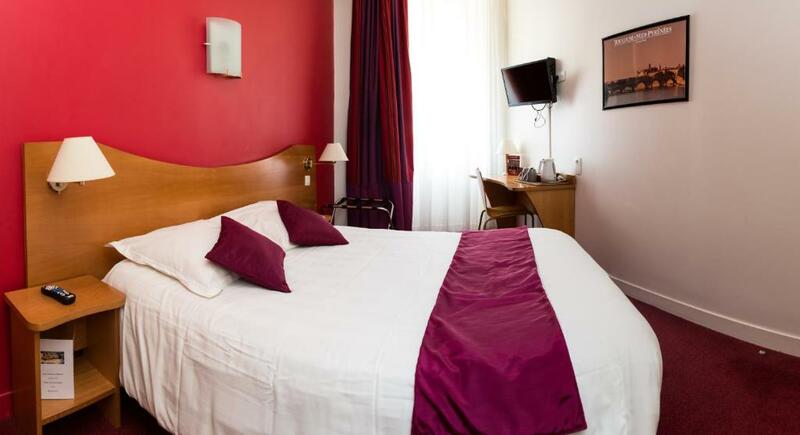 Toulouse Stadium is 4.5 km from the property.